From November 5 to 8, all roads lead to Parque das Nações, in Lisbon. 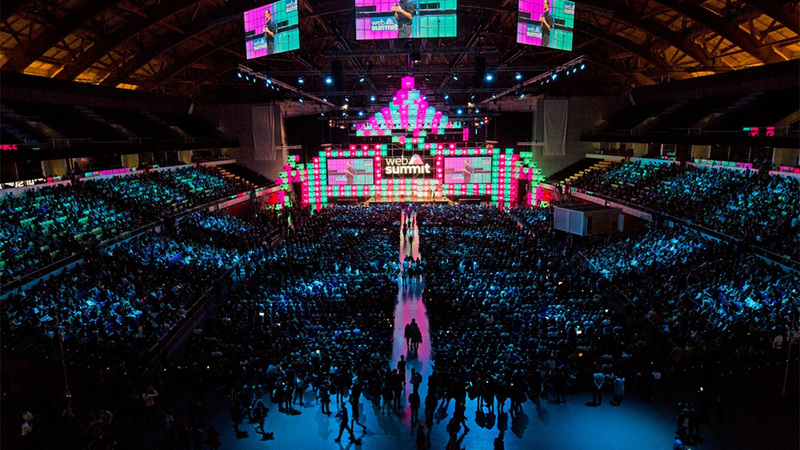 For the third consecutive year, the WEBSUMMIT world stage will be Altice Arena and FIL halls. Meanwhile, Lisbon won the race for the Web Summit and will host the technology summit for another 10 years – until November 2028. Portugal guarantees € 11 million in public investment per year, and FIL (International Fair of Lisbon) will double size. In recent months, other cities, such as Berlin, London and Valencia, proposed larger amounts and larger spaces, but Lisbon was the winner. The proximity to the International Airport, sunny days, the quality of the infrastructures and the fact that Lisbon is one of the coolest cities in Europe, were decisive for this decision.